for $75,000. 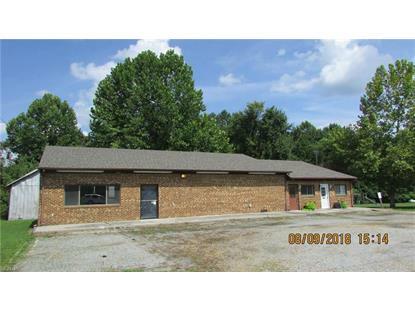 This 3,280 square foot building was built in 1980 on a lot size of 0.2 Acre(s). 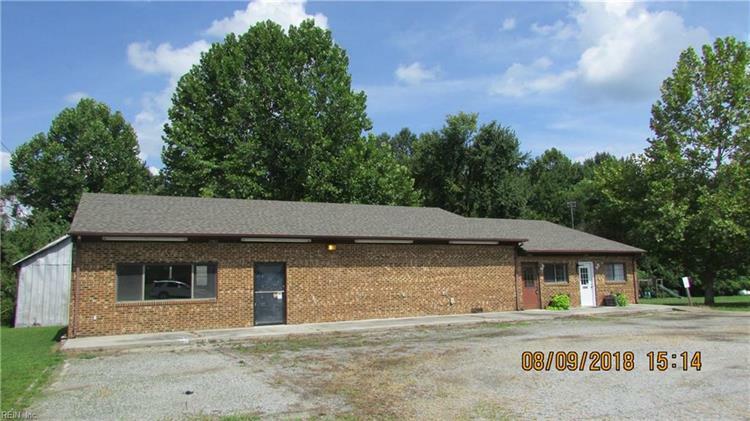 So many possibilities with this 3000+ sq ft, remodeled, commercial building in the heart of Newsoms! Currently 3 separate offices. 1 rented. Building has been newly remodeled & has ample parking! Utilize the large space for your business or generate extra income by renting out the additional office space, the choice is yours! Call today to request your personal showing! The listings data displayed on this medium comes in part from the Real Estate Information Network, Inc. (REIN) and as been authorized by participating listing Broker Members of REIN for display. REIN's listings are based upon data submitted by its Broker Members, and REIN therefore makes no representation or warranty regarding the accuracy of the data. All users of REIN's listings database should confirm the accuracy of the listing information directly with the listing agent. REIN's listings data and information is protected under federal copyright laws. Federal law prohibits, among other acts, the unauthorized copying or alteration of, or preparation of derivative works from, all or any part of copyrighted materials, including certain compilations of data and information. COPYRIGHT VIOLATORS MAYBE SUBJECT TO SEVERE FINES AND PENALTIES UNDER FEDERAL LAW. Some or all of the listings (or listings data) represented in this application have been enhanced with data not provided by REIN. The enhancements are as follows: Community and School inforamtion. The source of these enhancements are: Public Record and OnBoard, LLC. Some listings may be duplicated in the search results due to the co-mingling of listings from more than one multiple listing service. Should there be different listing information between the duplicated listings; user is advised to verify the accuracy of the listing information before making any financial decisions REIN updates its listings on a daily basis. REIN updates its listings on a daily basis. Data last updated: 4/21/2019.